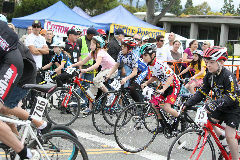 the race all had a great time as did the SC Velo Volunteers that put the race on. 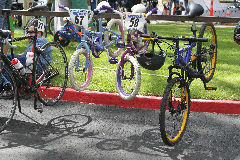 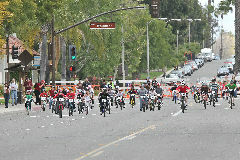 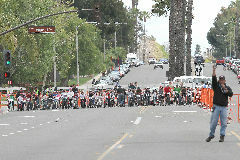 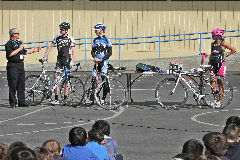 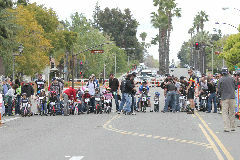 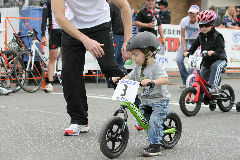 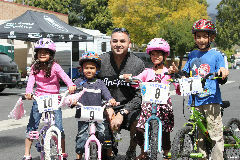 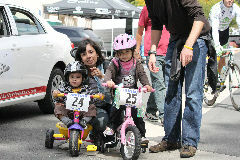 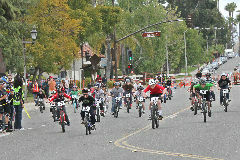 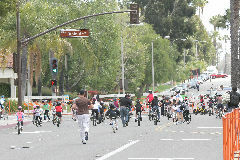 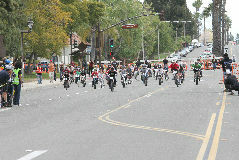 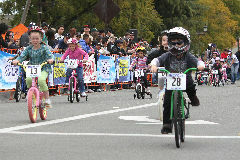 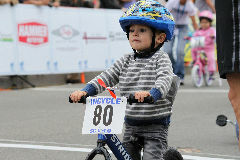 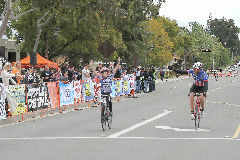 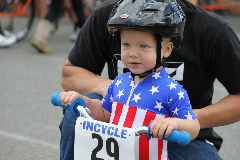 The Kids Race was sponsored by Chaffey Auto Body. 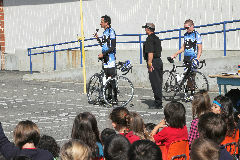 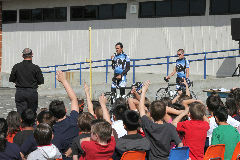 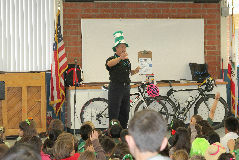 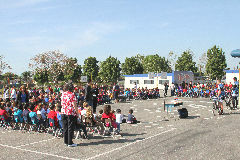 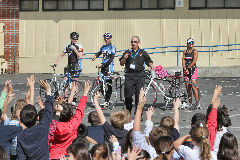 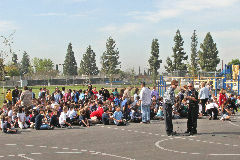 promoting the event through school visits and a poster contest. 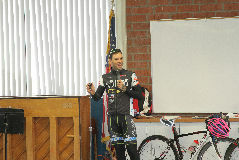 exception of the image immediately below.